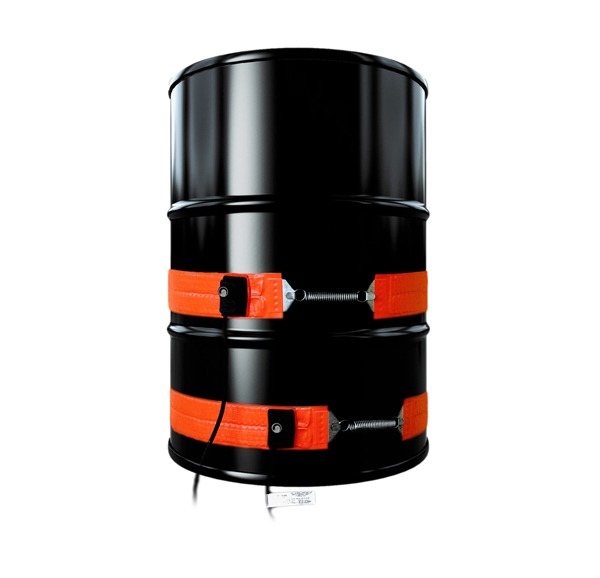 Our standard and heavy-duty drum and barrel heating solutions provide practical and efficient means of freeze protection, viscosity control and temperature maintenance for your materials. We carry a variety of sizes (from heating smaller gas cylinders to the big oil barrels), available to order now on our site, as well as the availability of configure-to-order designs to meet your special application requirements. If you'd like to talk to one of our barrel heating experts, please call us at 888-412-0122!